B0923 W.F.Dean's butcher's shop, 1910 ? now The Old Surgery. 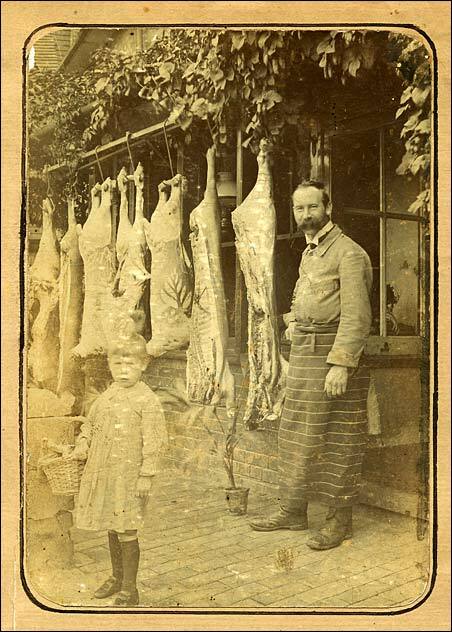 Mr Dean also owned the butcher's shop at the other end of the village opposite The Royal Oak.